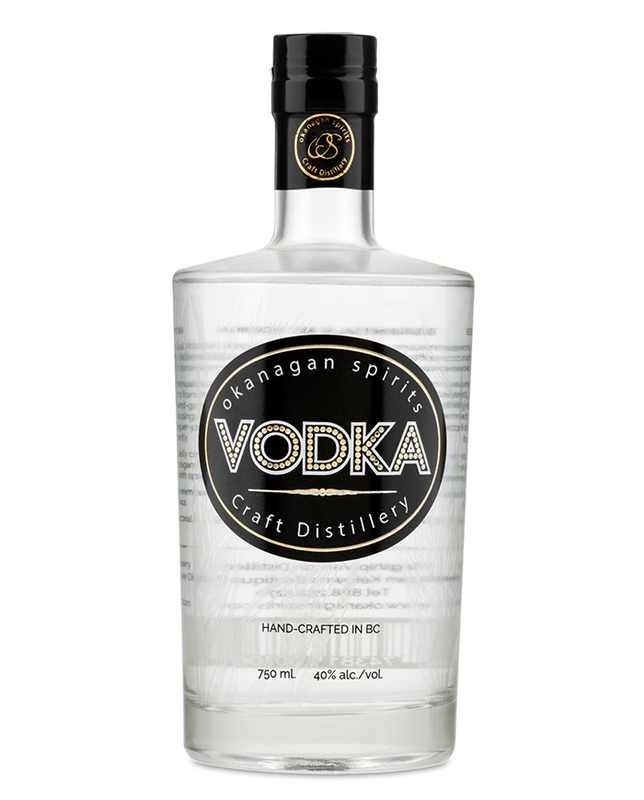 Our premium 100% field-to-flask Vodka is handcrafted at our flagship distillery to showcase the Okanagan terroir. The journey begins with the annual grain harvest, just a few kilometers from our family distillery in Vernon. 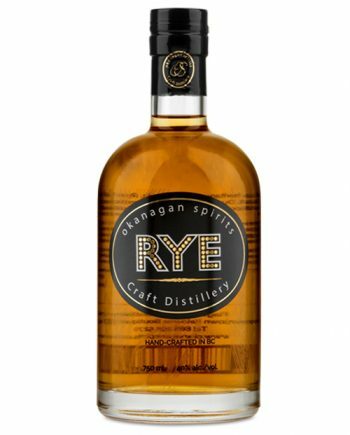 We then hand-grind, ferment, and distill on-site at both locations (Vernon and Kelowna) using alembic copper pot stills including a state of the art, 50-plate, copper-pot still to ensure absolute purity. 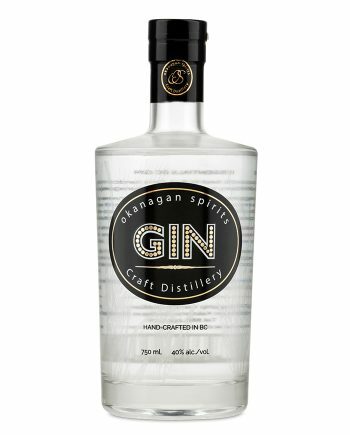 When you taste our 100% locally crafted vodka, you’re tasting the Okanagan Valley expressed as an ultra-smooth spirit. 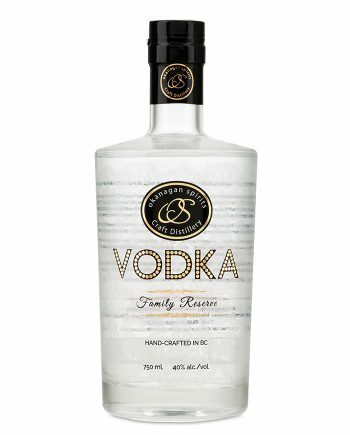 This is the new frontier for premium handcrafted BC Vodka. Experience the exceptional.